A quick view of the most influential metrics in Ansley Park. Browse through the top rated businesses in the most popular categories Ansley Park has to offer. 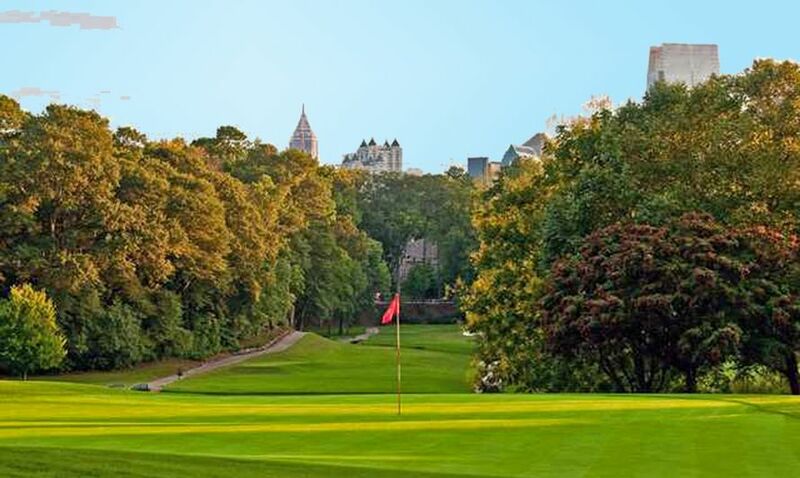 Ansley Park is an affluent residential neighborhood located just east of Midtown and west of Piedmont Park. One of the first suburban neighborhoods in the city designed for automobiles, it features wide, winding roads rather than the grid pattern typical of older streetcar suburbs. Streets were planned like parkways with extensive landscaping, while Winn Park and McClatchey Park are themselves long and narrow, extending deep into the neighborhood. The neighborhood was largely completed by 1930 and covers 275 acres. Property listings for Ansley Park. Market analysis data for Ansley Park.